The "Georgian National Forum" party has its faction "Georgian dream - National Forum" in parliamentary majority. The faction registration has been discussed by the committee on procedures and rules today. 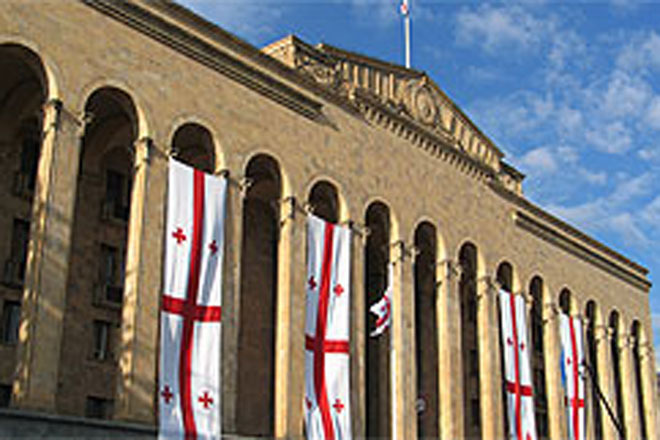 The "National Forum", as part of "Georgian Dream" coalition received the required number of mandates in the parliamentary elections on October 1, 2012 to create a faction. The majority has been represented by four factions -"Georgian Dream", "Georgian Dream - Free Democrats", "Georgian dream - the Republicans" and "Georgian dream - Conservatives". 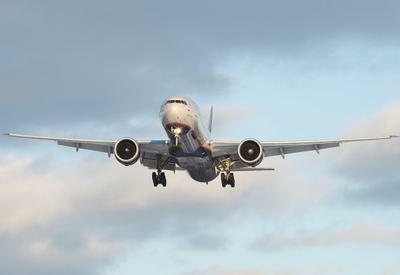 "Georgian dream - National Forum" will be the fifth. It should be stressed that leader of the "National Forum" Kakha Shartava refused to participate in the parliamentary elections. Majority member from Kutaisi Gubaz Sanikidze is the leader of the party in the parliament.